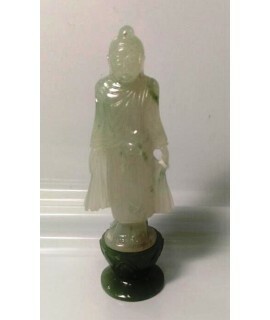 Portable-size sitting jade buddha with shades of pale green and light green. 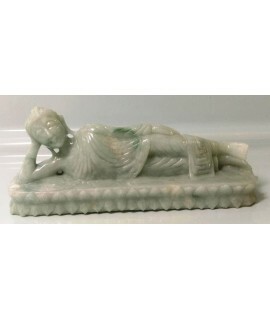 Carving is all hand-mad.. 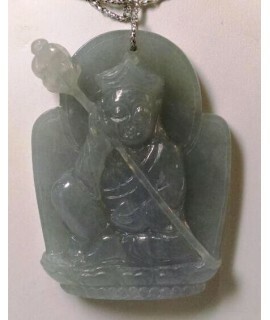 This KAMAKURA QUARTZ BUDDHA Jade carving is originally and professionally handmade. 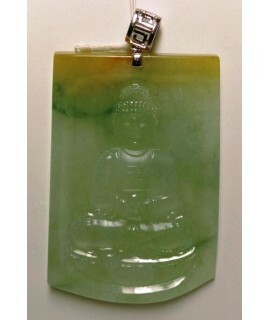 It is a unique ..
Portable size Buddha made of Authentic Myanmar jade with shades of light purple and yellow around th.. 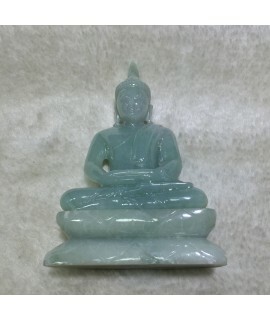 This STANDING BUDDHA jade carving is originally and professionally handmade. 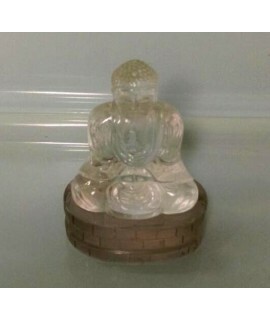 It is a unique piece o.. 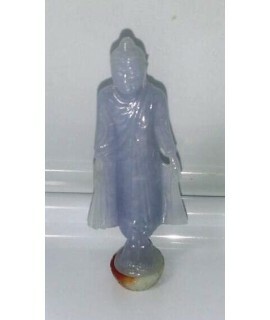 This STANDING BUDDHA (lAVENDER COLOUR jade carving is originally and professionally handmade. It is .. 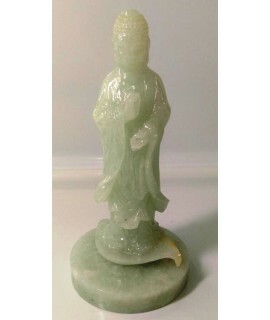 This STANDING CHINESE BUDDHA carving is originally and professionally handmade. 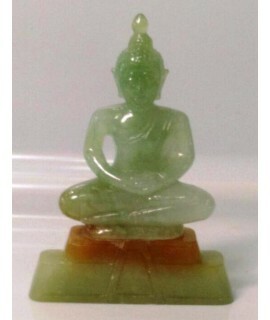 It is a unique piec.. 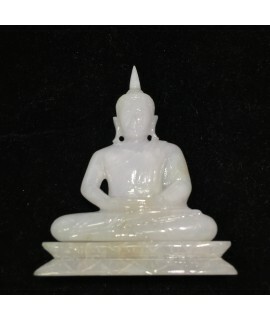 This THAI BUDDHA jade carving is originally and professionally handmade. 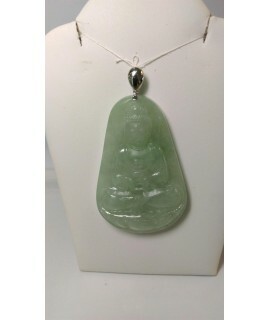 It is a unique piece of My..
TWO COLOR JADE BUDDHA- Portable size sitting Buddha made of Authentic Myanmar Jade. Two colors of pa..